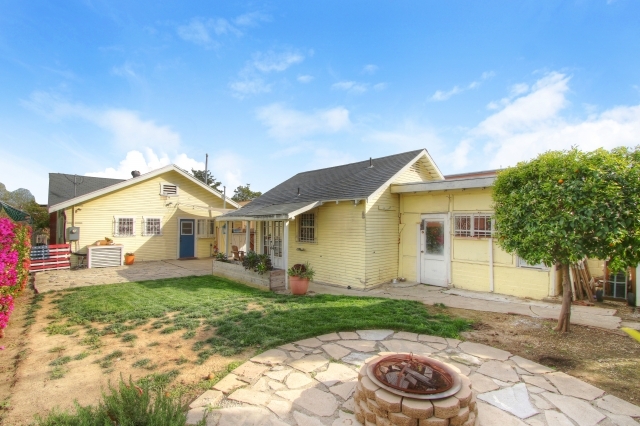 SOLD with 21 offers, $78,500 over asking!! 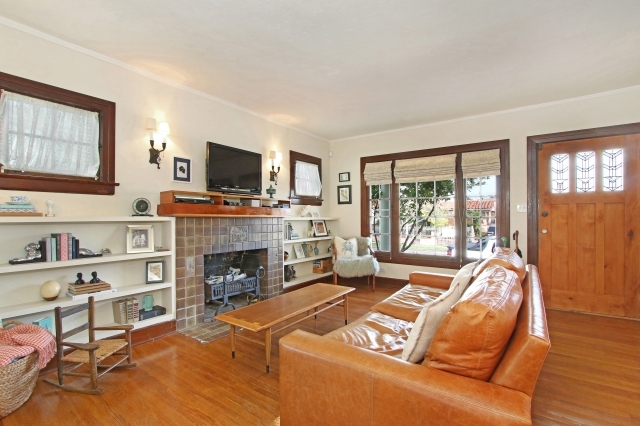 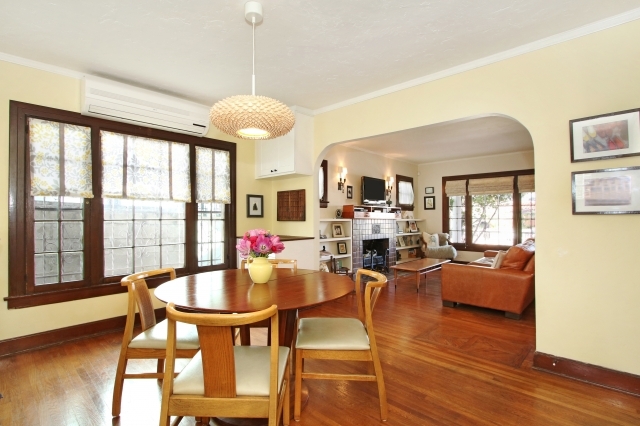 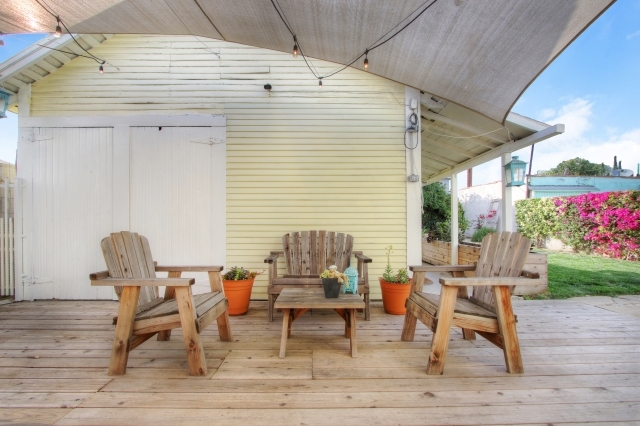 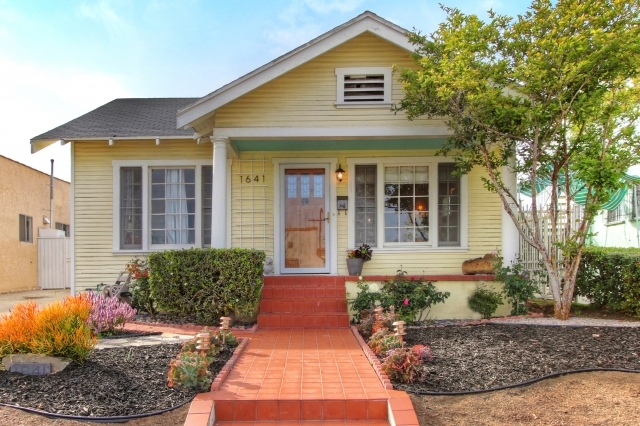 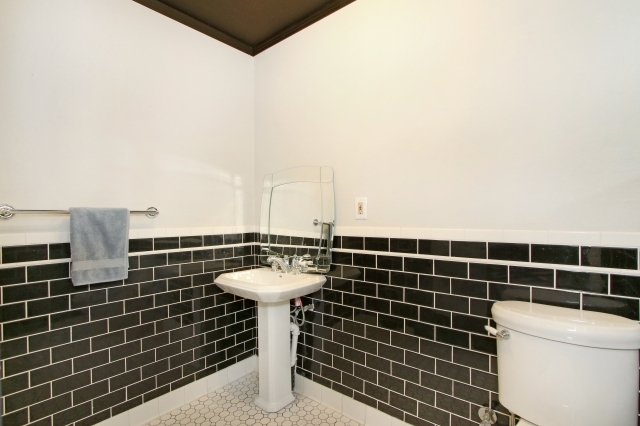 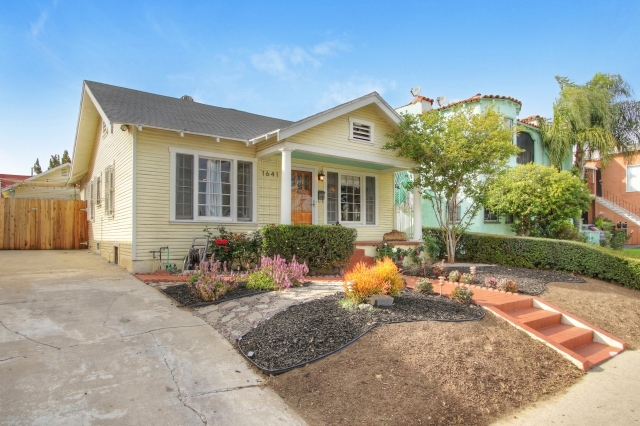 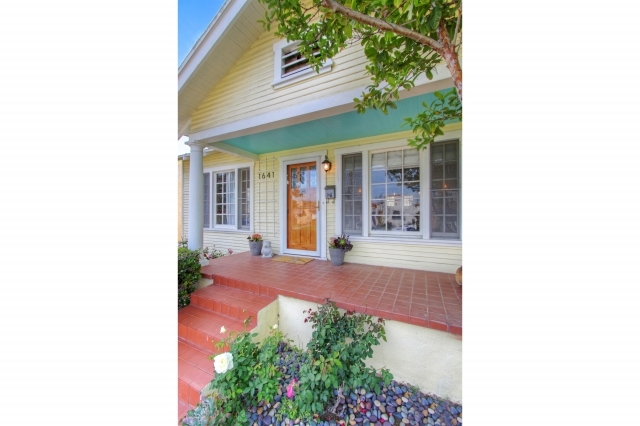 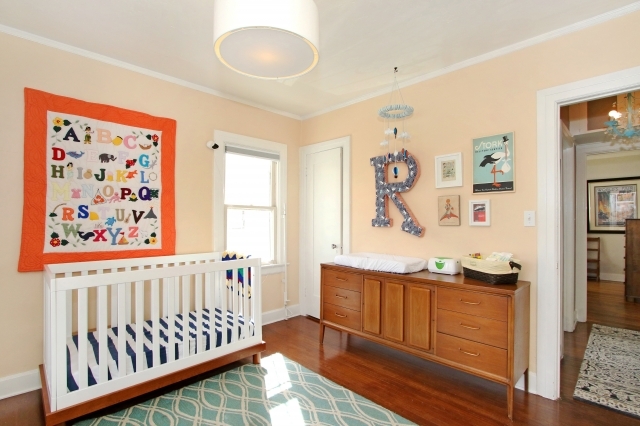 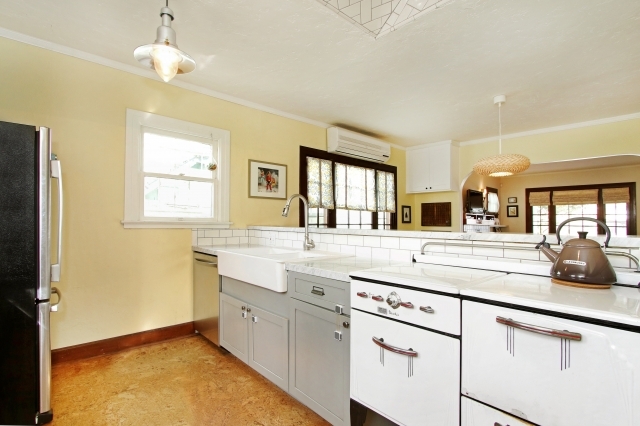 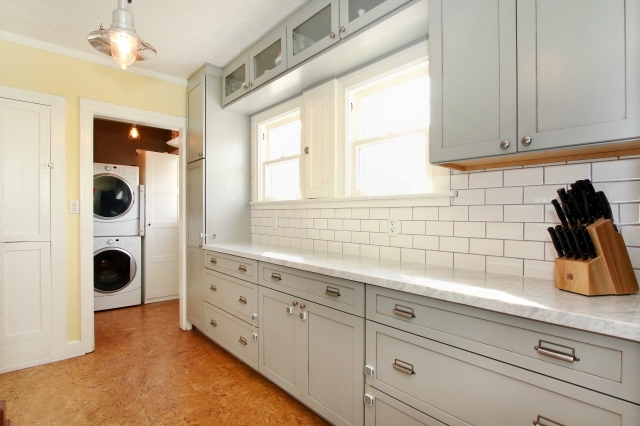 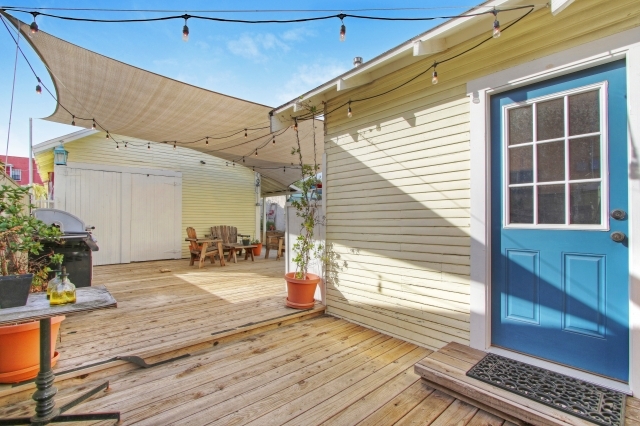 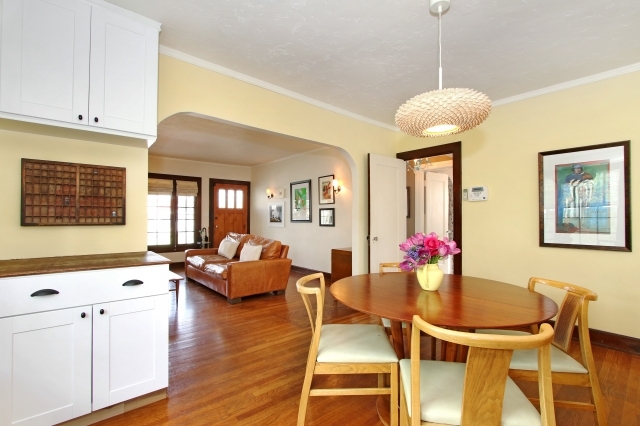 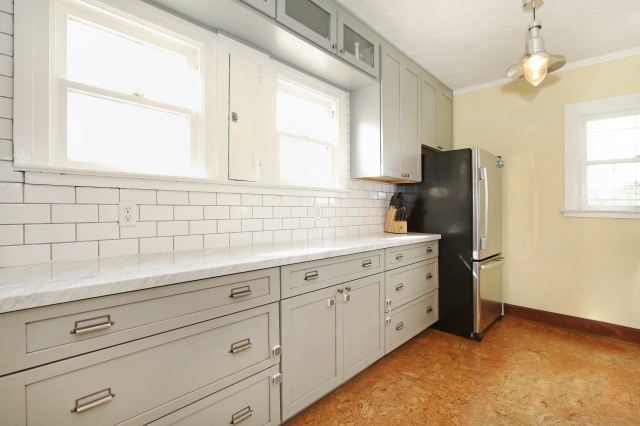 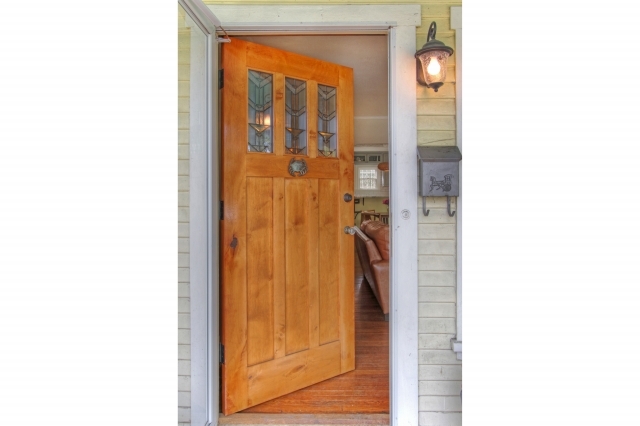 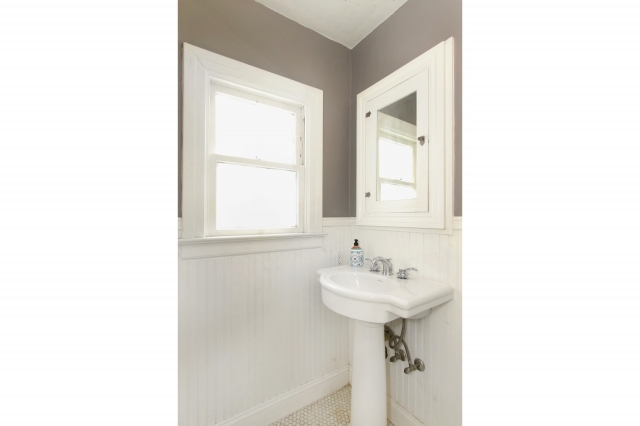 Beautifully renovated Mid-City bungalow with great original detail, including Batchelder tile fireplace, original oak floors, stunning custom open kitchen with marble counters, farm-style sink and vintage Bucks stove. 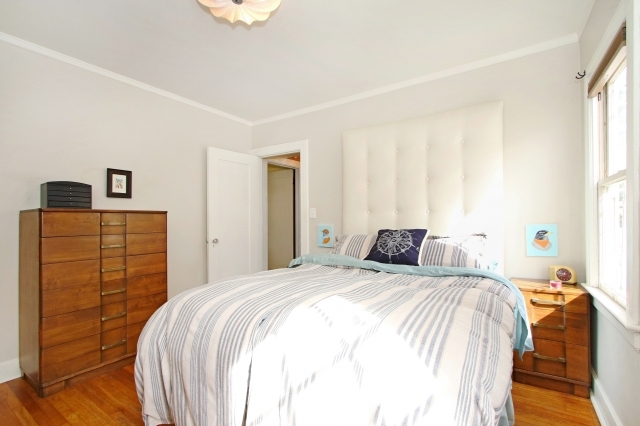 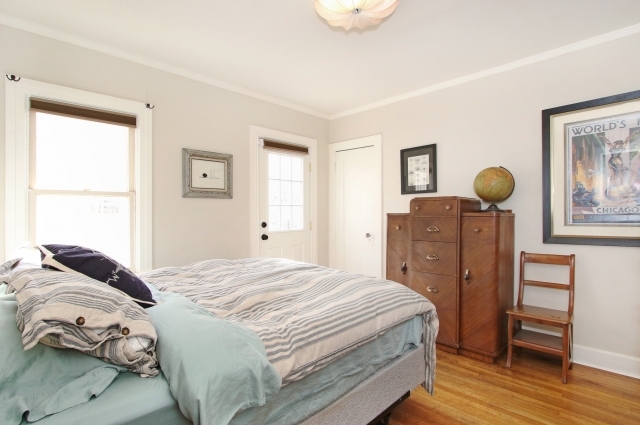 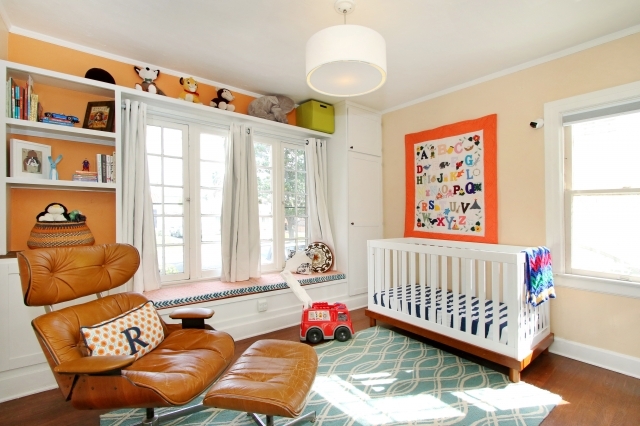 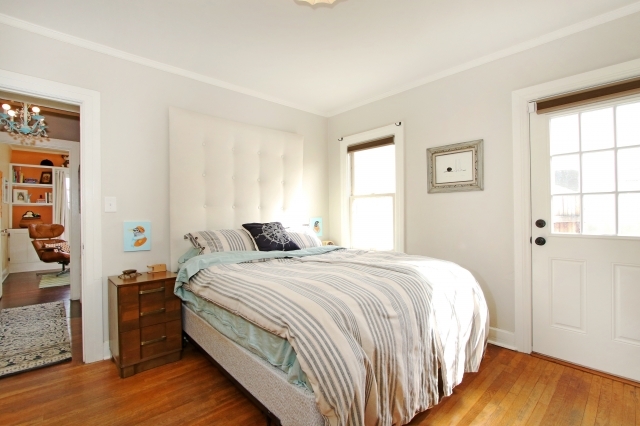 The front bedroom has custom built-in storage and charming window seat. 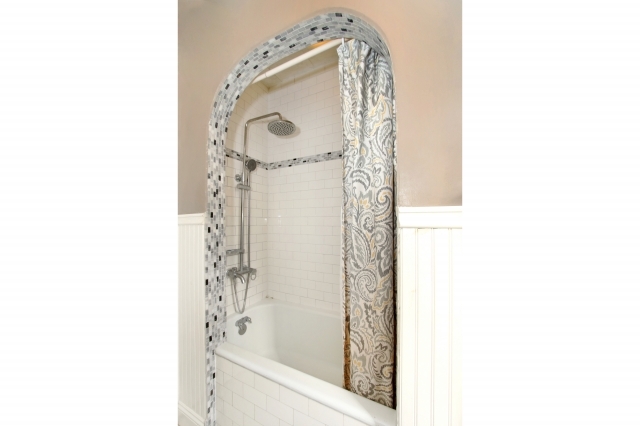 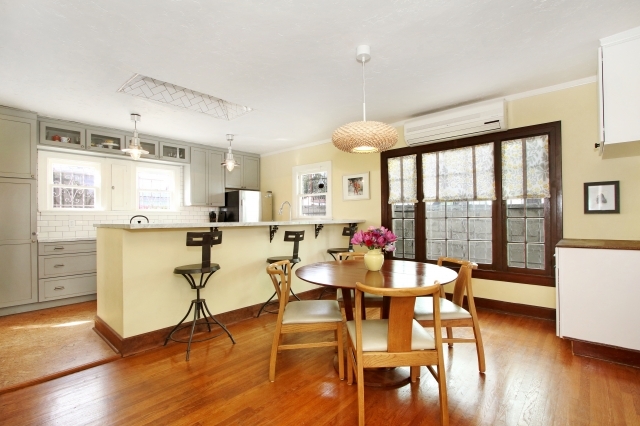 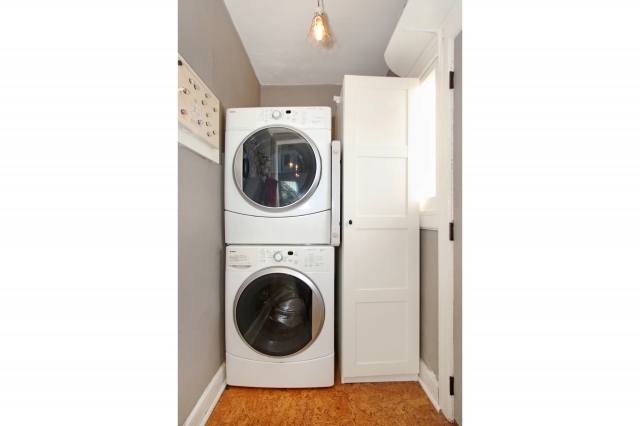 Custom window treatments, LG ductless HVAC, laundry room, updated plumbing and electrical and newer appliances. 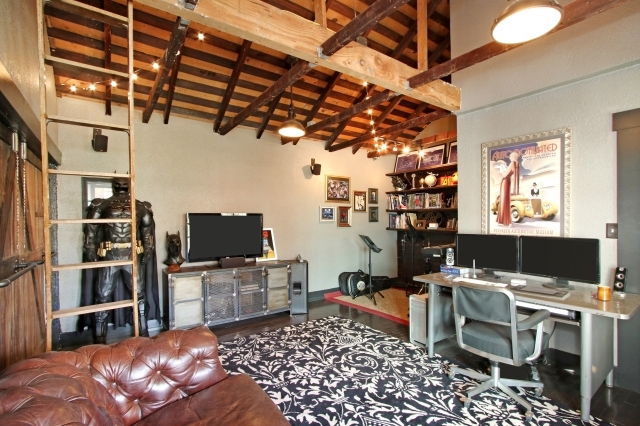 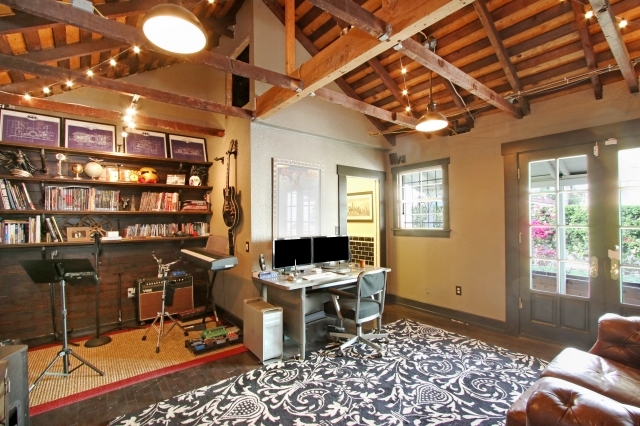 Portion of the garage was converted with permits into a cool office space with wood floors and gorgeous half bath.Huge backyard with great party deck, workroom behind garage, and a separate storage shed. 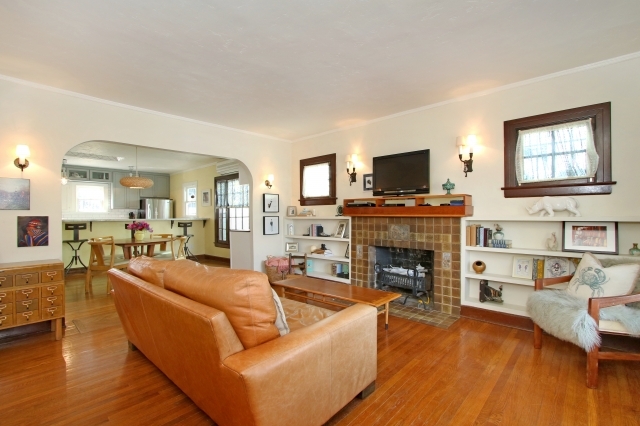 House is 2+1, 936 sq ft. 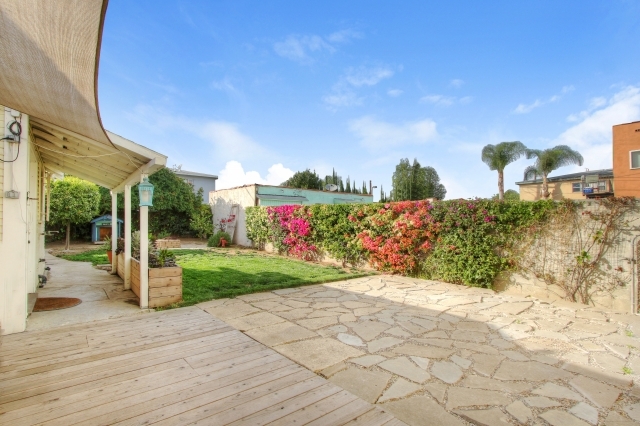 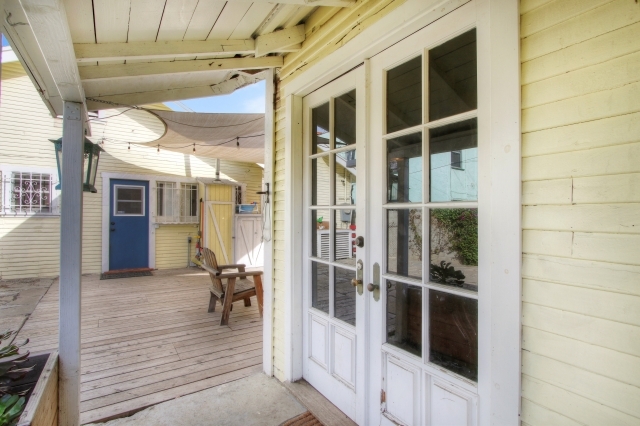 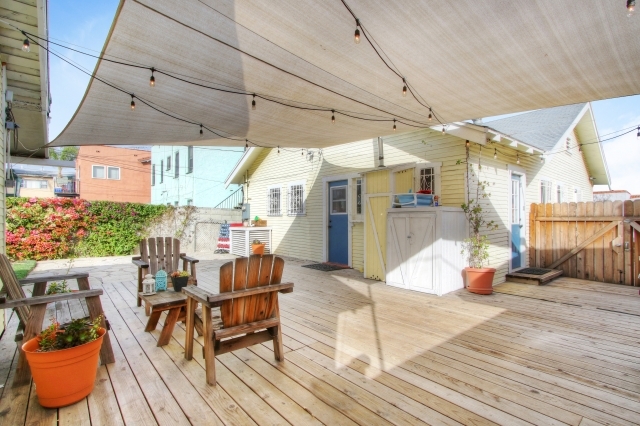 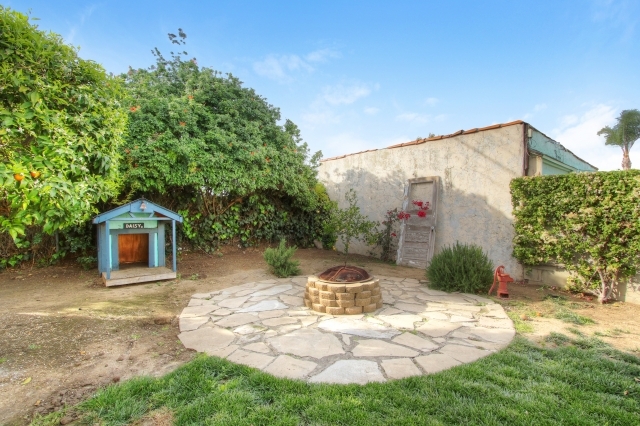 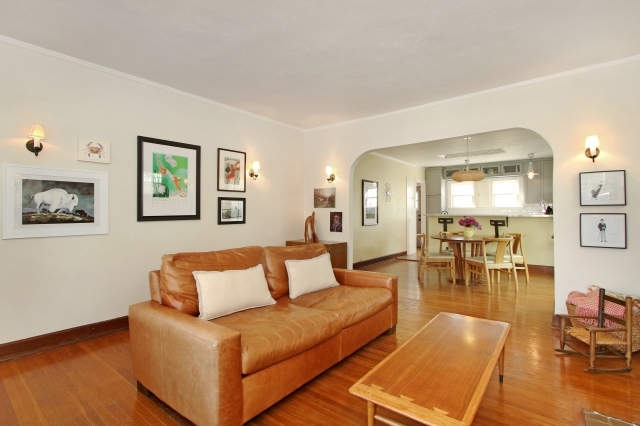 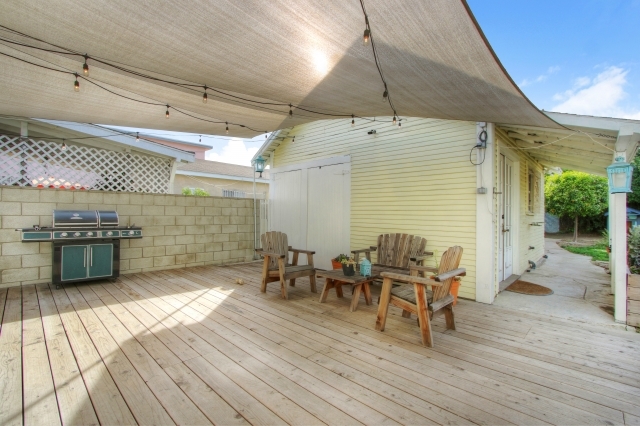 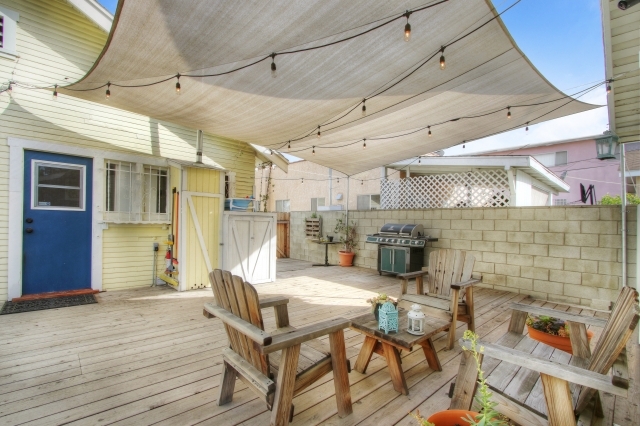 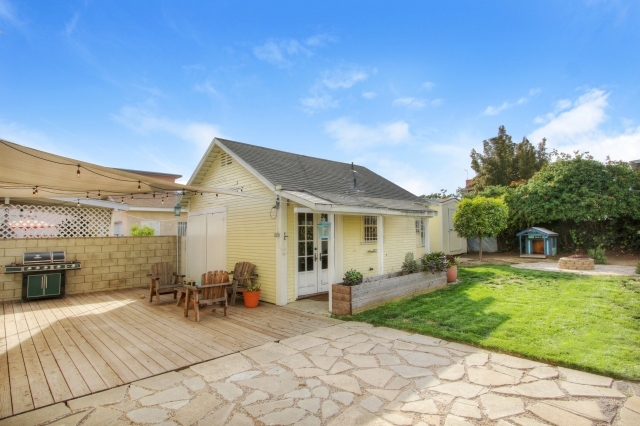 The permitted portion of garage conversion and half bath are 119 sq ft. Great location mid-block in the heart of LA!